As President and CEO, Mr. Spindler leads and oversees FSVC’s work to help build the sound financial infrastructure needed to support job creation and economic growth in emerging market countries. Before joining FSVC in 1993, Mr. Spindler served as Senior Vice President at the Federal Reserve Bank of New York, where he headed the Banking Studies and Analysis Function and Payments System Studies staff. While at the New York Fed, he helped develop the risk-based capital framework that has been adopted by most of the world’s bank supervisory authorities. He represented the New York Fed on the Basel Committee on Banking Supervision from 1991 to 1993. Prior to joining the New York Fed in 1985, he helped direct strategy at the Continental Illinois Bank following its 1984 financial crisis. He was Executive Assistant to the Bank’s Chairman during the peak of that crisis. 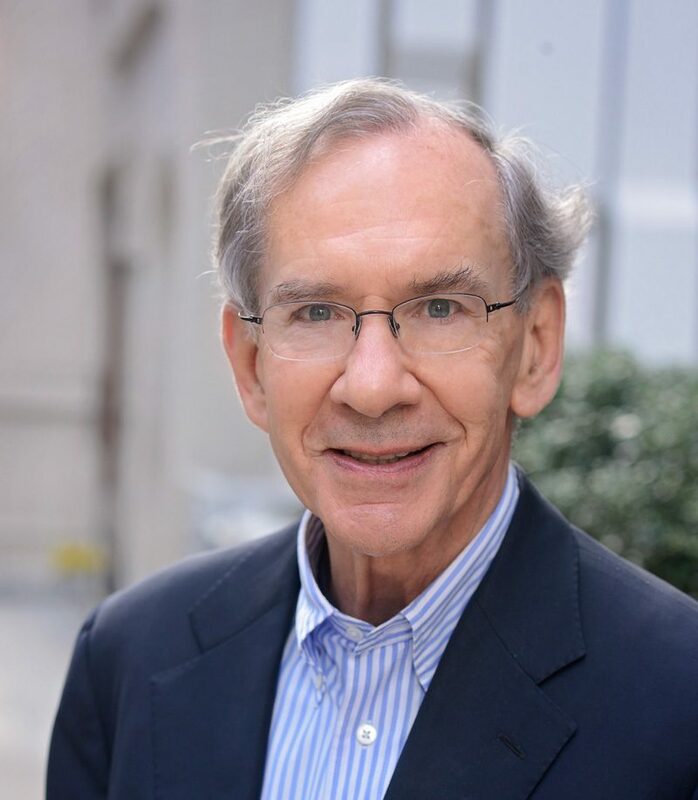 He served as a Fellow at The Brookings Institution during 1980-82, and is the author of The Politics of International Credit: Private Finance and Foreign Policy in Germany and Japan. Mr. Spindler holds MPA and PhD degrees from Princeton University’s Woodrow Wilson School of Public and International Affairs, and a bachelor’s degree in international politics from Harvard University. He is a member of the Council on Foreign Relations, the Bretton Woods Committee, and the Foreign Policy Association. He has served since 2004 on the Board of the Dubai Financial Services Authority, the supervisory authority for the Dubai International Financial Center.